New Mexico to Italy Blog is Back (sort of)! I’ve missed you! And I’ve missed blogging! So…. I’ve decided to get back to blogging with an updated name – “New Mexico to Italy …and beyond!” I hope you’ll stick around as I tell tales of recent travels and travels yet to come (including travels back to Italy, of course!). Since you likely subscribed to my blog for more than just my personal vacation photos, I’ll try to continue to blog with a slant towards cultural observations, handy travel tips and humor-filled “OMG” moments. And I may take the liberty of “traveling” back to Italy, if only in my mind, to revisit the experience of living there now that there’s been some time and distance. If you have any other thoughts, do tell! 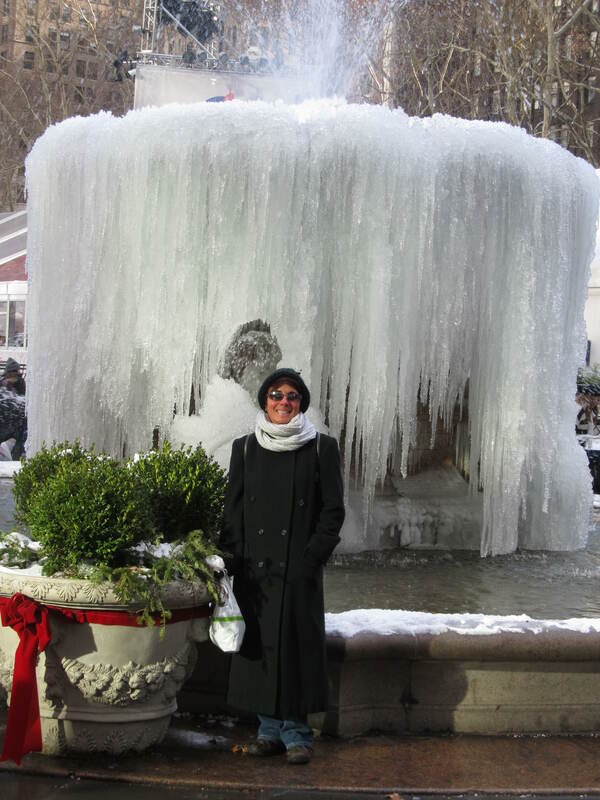 Some of the recent travels to be blogged about include a trip to New York in January (it was eight degrees fahrenheit! [-13 C]) and a road trip through Vegas to the coast over Spring Break (can you say seafood photos?). Some of the upcoming travels include Hawaii, and – after almost two years – back to Europe (including a tiny town in the middle of nowhere Netherlands, Otterlo, where the second largest collection of Van Gogh’s is housed)!!! Did I mention we are on a quest to see every Van Gogh painting in the world? (I thought about renaming the blog “In Search of Van Gogh,” but decided it was too narrow). In any case, welcome back readers! It’s great to “chat” again!! !